Challenge your players with more fun shooting basketball games for kids. 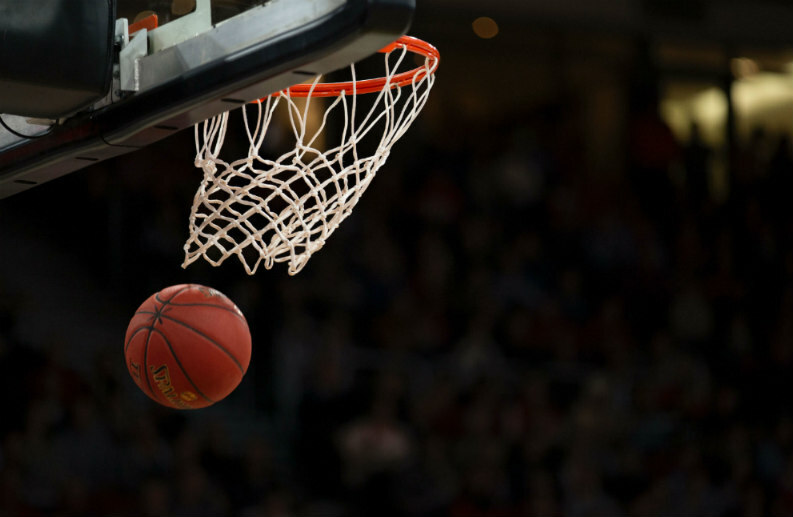 These competitive basketball shooting drills are perfect for 1-2 players. Whether practicing alone or with a partner, your young players can improve their shooting and mental toughness by competing against themselves or each other. Games #1-7 were discussed in a previous post and can be accessed here. This article will pick up at Game #8. You can play this game by yourself or with a partner. The object is to shoot from a designated spot on the floor until you make 7 shots. Then make 3 in a row from the same spot. Every shot is worth 1 point. If you play alone, you'll have to chase down your rebound and dribble back to your shooting spot. With a partner, you can work together to see how long it takes you to make 7 shots combined, followed by 3 shots in a row. The first player shoots, follows the shot, gets the rebound, and passes out to the partner. Adjust the number of shots as necessary to match your skill level. The game should be challenging but not frustrating. This is a great game to play alone. Imagine you're standing at the free throw line for the national championship. The fans are going crazy because you just got fouled at the game-ending buzzer! Your team is down by 1 point, and you get to shoot a 1-and-1 for the title. You have to make both shots to win the game. If you miss the first shot, run down and back the length of the court a couple times to get winded. Then step up to the line for the second shot with a chance to at least tie the game. If you make the first shot but miss the second, run down and back. See how many championships you can win! This is a fun game to play by yourself or with a partner. Take turns shooting 3-pointers around the court. Every shot made is worth 3 points. See who can reach 33 first. Or, start a timer and see how long it takes you to score 33. Try to beat your previous record. Play by yourself or with a partner. Move around the court, shooting from a different spot each time. For every shot that goes in without hitting anything but the net, the shooter gets 2 points. If the shot goes in but hits the rim or backboard, the shot is only worth 1 point. If the shot is missed, the shooter loses 2 points. The first player to reach 10 points is the winner. This is better with a partner, but you can play by yourself. Each player shoots an outside shot and then follows it up with a lay-up. If the perimeter shot goes in, the shooter gets 2 points. If the lay-up goes in, it's worth 1 point. On each turn, the shooter has a chance to get a maximum of 3 points. The first player to reach 21 is the winner. To make it a little more challenging, the game has to end on a perimeter shot. That means that once a player reaches 19 or 20 points, he has to make an outside shot to win the game. Play this one by yourself. The goal is to make 25 shots in a row from 5 spots close to the basket. Start from a spot 3 feet in front of the basket, then 1 foot inside the block on each side of the basket, and then 1 foot outside the block on each side of the basket. Make 5 shots from one spot and then rotate to the next. You have to make 25 in a row, so anytime you miss a shot, you have to go back to the beginning. Adjust the number of shots and or the shooting distance for the age and skill level of the player. You want it to be challenging, but still fun.